Stone Cottage Adventures: Only 2 Days Left to Enter! 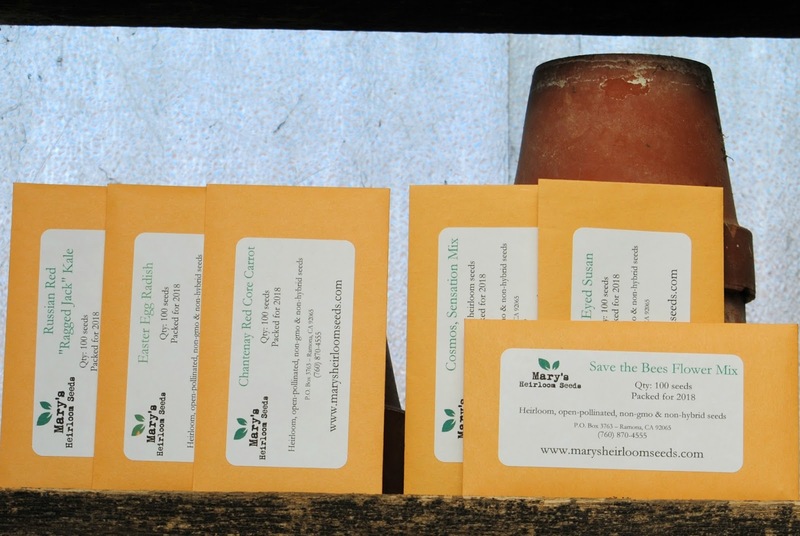 being sponsored by Mary's Heirloom Seeds? There are only two days left to enter. Click HERE for your chance to win!